Designed for safely storing radioactive materials. 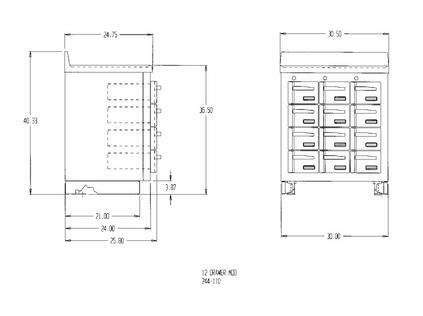 The Radioisotope Storage Cabinet is designed for safely storing radioactive materials. It features 12 key-locked drawers. 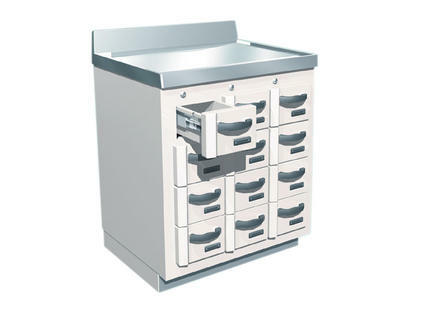 Each drawer is easily removed for cleaning or decontamination. A card slot identifies contents.